Introduction: This post deals with top 'The Hindu Current Affairs + PIB' of 15 January 2019, These are fully analyzed and every single detail is provided with the exam point of view, All you need to do is go through it and try to read between the lines so that you can come out with your own opinion. · Army Day is celebrated every year in India on 15 January. · The day is celebrated in recognition of Field Marshal Kodandera M. Cariappa’s (the then Lieutenant Governor General) taking over as the first commander-in-chief of the Indian Army. · This is the 71st Indian Army Day. · The day also marks salute to the valiant soldiers who sacrificed their lives to protect the country. · Nobel Laureate, James Watson has lost his honorary titles due to making “reprehensible” remarks on race & ethnicity. · Watson is the co-discoverer of DNA Helix and father of the Genome Project. · According to Union Commerce Minister, Suresh Prabhu India will grow food crops for UAE & Saudi Arabia as they have decided to choose India as a base to address its food security concerns. · According to UN, 16,000 desalination plants produces worldwide very large amount of salty wastewater and toxic chemicals that are damaging the environment. · These plants pump out almost 142 million cubic metres of salty brine every day, which is 50% more than previous estimates and produces 95 million cubic metres of fresh water every day. · Brine water comprises 5% of salt and includes chlorine and other toxic chemicals. · 55% of brine is produced in UAE, Qatar & Saudi Arabia. · Myntra-Jabong CEO, Ananth Narayanan has stepped down from the post. · He may join Hotstar. · P.M will visit Kollam and Thiruvananthapuram of Kerela on 15 January 2019. · During his visit he will inaugurate the Kollam bypass on NH-66. It is a 13 k.m. long bypass and will include 3 major bridges over the Ashtamudi lake. It will reduce the travel time between Alappuzha & Thiruvananthapuram. · Ministry of Science & Technology has launched Special Weather Services for the benefit of people visiting Kumbh Mela, at Prayagraj. · The service will provide information on the prevailing weather and forecasts for the next 3 days. · The four Automatic Weather Stations have been installed at 4 different locations at Prayagraj. · In addition, the ministry has also launched a mobile app “Kumbh Mela Weather Service” to disseminate the live weather information. 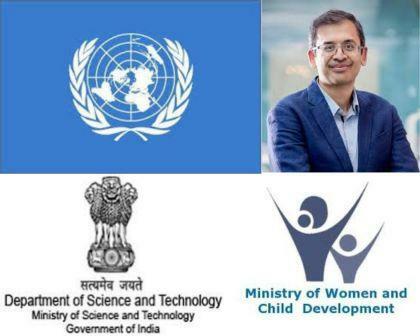 · The Union Minister of Women & Child Development has inaugurated the 5th Regional Centre of National Institute of Public Cooperation and Child Development (NIPCCD) at Mohali. · It is a premier organization to promote voluntary action, research, training & documentation in the overall domain of women & children development. · It has four regional centres at Bangalore, Guwahati, Indore & Lucknow besides the Headquarter at New Delhi. 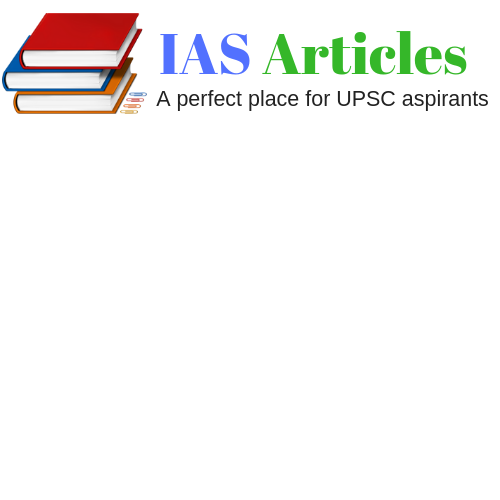 Copyright © IAS Articles | Daily Current Affairs for competitive exams All Rights Reserved.